Have you ever wondered what craft beer pairs best with candy corn? You can find out this Halloween at Fall Back Beer Fest in Estes Park, Colorado. The event falls on All Hallows’ Eve this year and therefore a Halloween candy/beer pairing is on the festival agenda. 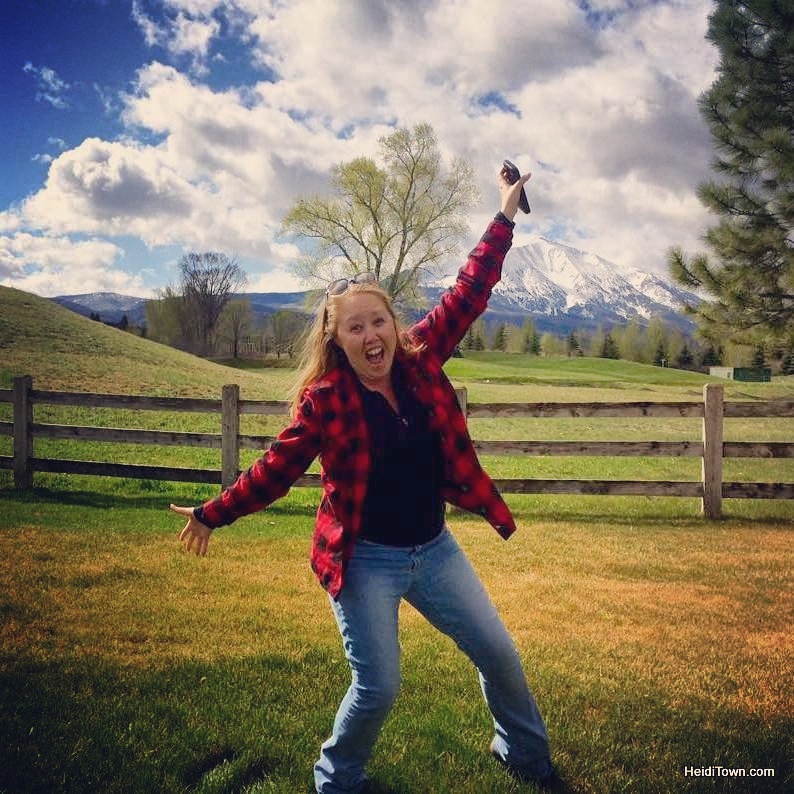 We attended Fall Back Beer Fest last year and we had a blast. In fact, it was one of two truly stand-out beer festivals of 2014 (Winter Park Beer Festival was the other one). One of the reasons this was a stand out beer festival was because there was an excellent selection of small craft breweries – several that were new to me – plus, I enjoyed the Fall Back Beer Fest’s educational workshops, which often involved drinking beer while learning. 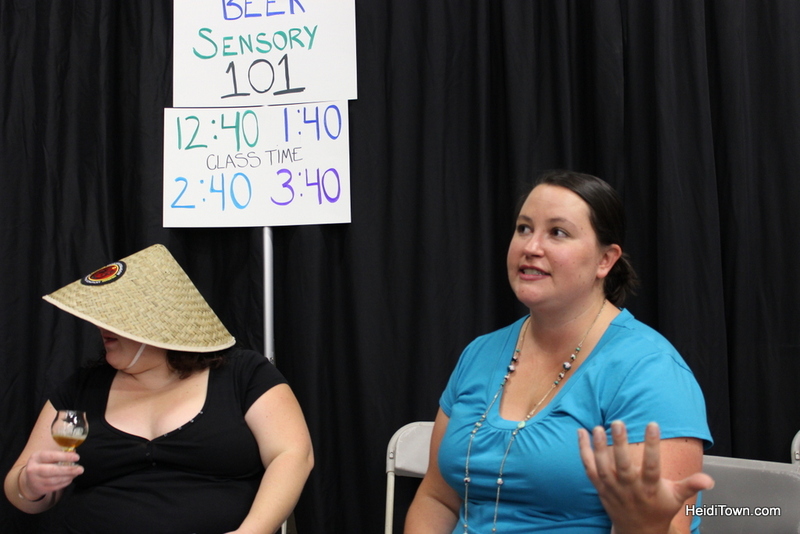 Lauren Hoff, Napa Beer Girl, talks about beer sensory at Fall Back Beer Festival in 2014. 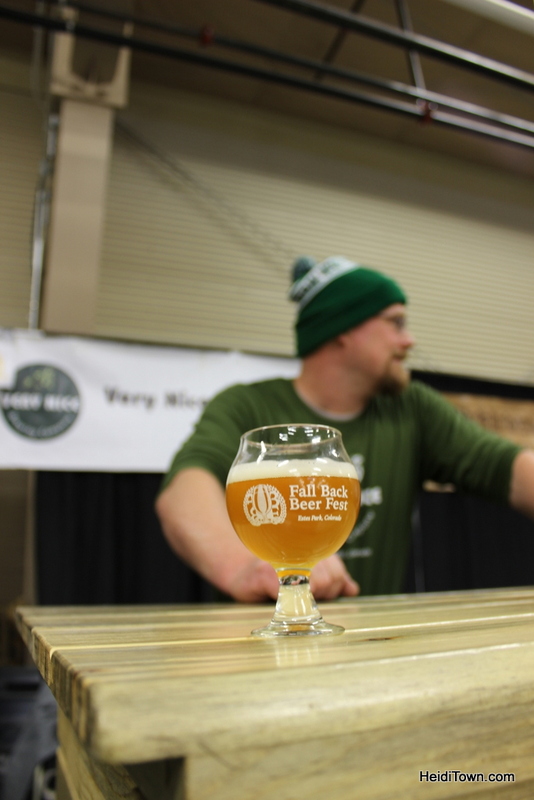 Fall Back Beer Festival is a celebration of beer, but it’s also a celebration of the folks who make beer. 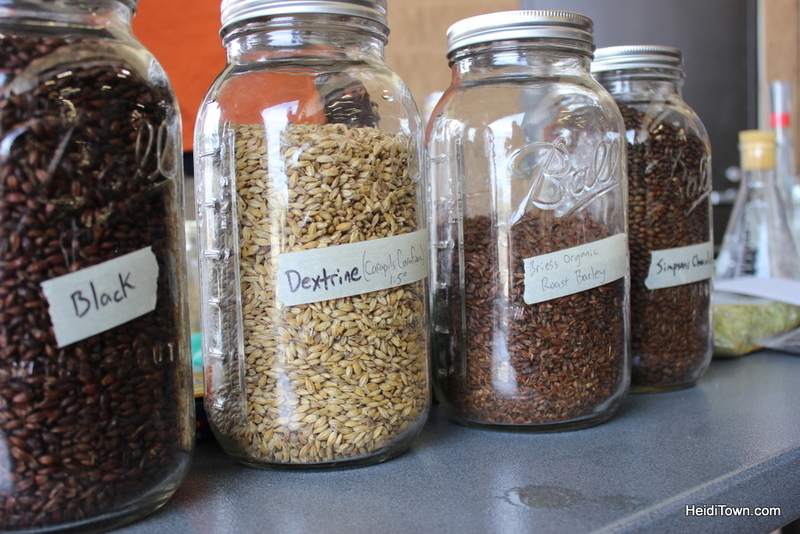 The festival takes place on American Homebrewers Association’s Annual Learn to Homebrew Day. The festival organizers invite a number of AHA sanctioned homebrewing clubs and individual brewers to come and brew live at the festival. In addition to lots of craft beer to taste, festival goers can attend a variety of seminars by beer industry experts, visit with local hop farm owners, watch demonstrations from equipment fabricators, participate in giveaways, enjoy the candy/beer pairings, listen to live music, and more. In addition, the Oskar Blues Brewery Silent Disco will be at this year’s Fall Back Beer Fest. If you haven’t experienced a silence disco, you’ve missed out on one of life’s funniest experiences. 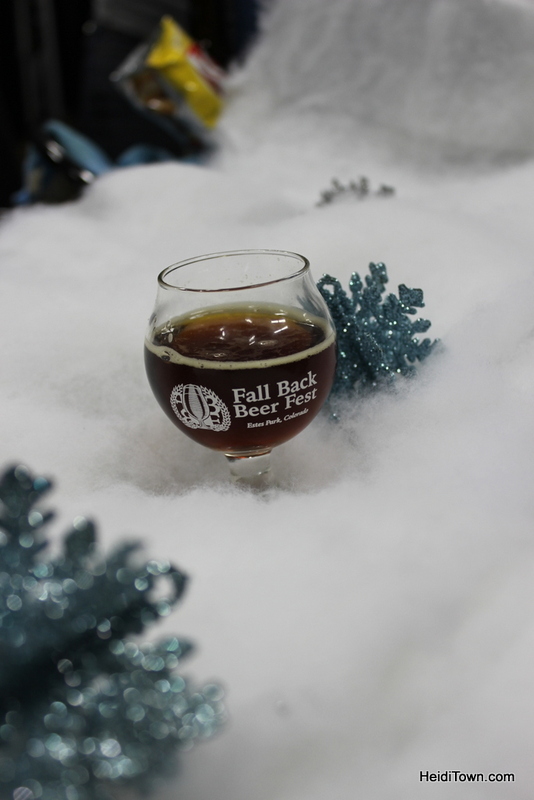 How does Fall Back Beer Fest get its name? It’s always held on the weekend that we turn back our clocks, which gives you an extra hour to party this Halloween. VIP Admission 11 a.m. to 4 p.m.
General Admission 12 to 4 p.m.